As many people use portable devices to visit websites these days, it is very important to us that the vital information on our school websites is clear and easy to access, regardless of the viewing screen size. Rest assured that 123ICT school websites are fully responsive and remain looking good, no matter what device is being used to view them. 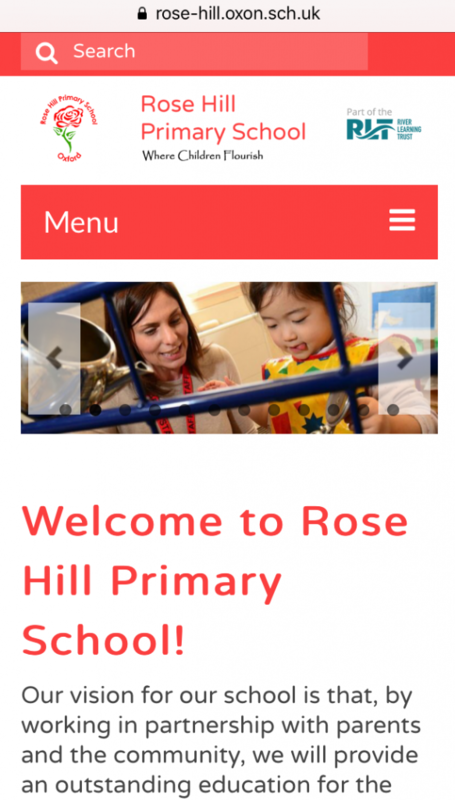 Why should you choose 123ICT for your new school website? 123ICT computing consultants work in over 100 schools alongside teaching staff so we understand your needs. 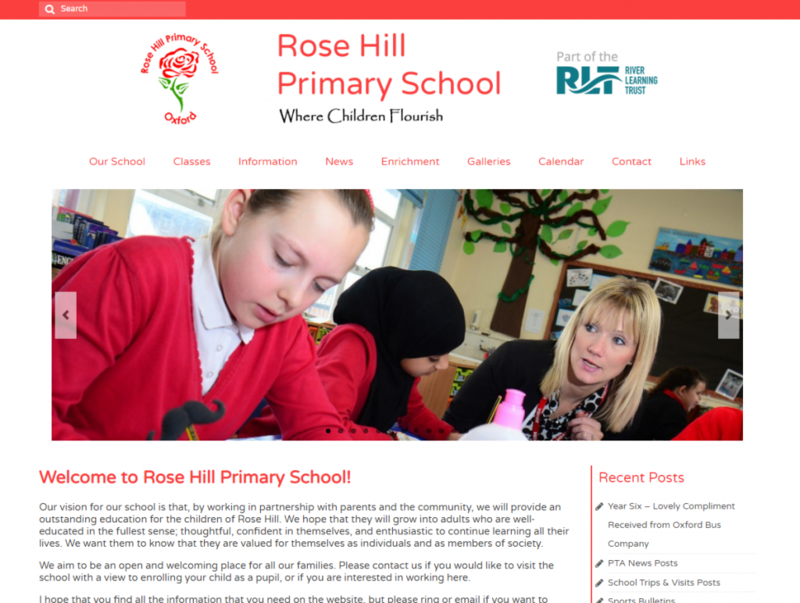 123 School Websites are designed specifically for primary schools in the UK. Our clean design prioritises clear delivery of information over flashy effects. 123 School Websites are easy to use and our helpdesk provides excellent support all year round. Editing the website is just like using any text editor and there is no coding required. Images and documents can be added by dragging them from your desktop. As an ed-tech company we are always up to date with DfE and Ofsted requirements. Our menu structure is designed to help school inspectors find information quickly and easily. An audit of required documents is part of our build process to ensure your site is fully compliant.